At Cheley Colorado Summer Camps, we believe that every summer in a young person's life is a window of opportunity. A chance to provide formative experiences that nourish body and spirit. A chance to put aside the competitive demands of school and sports. To slow down, open up and explore. And in doing so, find out more about who you are. Take a Virtual Tour of Cheley today! 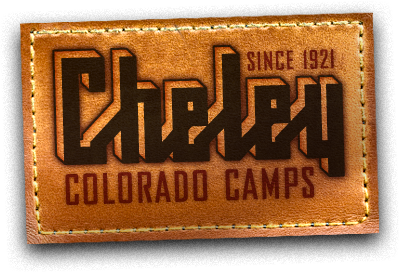 Since 1921, thousands of young people from all around the world have come to Cheley Colorado Camps. The experience can change you. You become more independent and self-reliant. You face new challenges and form new relationships. You acquire confidence and initiate the lifelong process of self-discovery. The judgments and expectations that you bring from home start to drop away.